Many games have unexpectedly come out of nowhere to sweep the world by storm, but very few of said franchises can say they're trying to make a difference in the community. 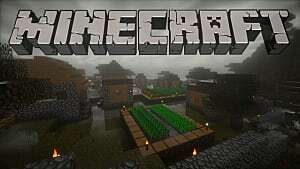 For every gaming fad that has come and gone, Minecraft has done a surprising job of keeping itself relevant over the years thanks to its dedicated fan-base and the production staff in developer Mojang. 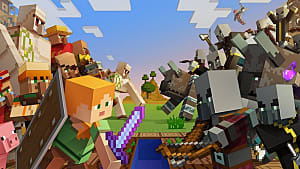 It's not surprising that audiences have been exposed to the franchise in different ways, such as Telltale's Minecraft: Story Mode, but who would have ever predicted the eventual release of a Minecraft geared towards educating its younger players? Yet, the better question might be: "Why did it take so long for something like this to happen?" What is Education Edition's purpose? 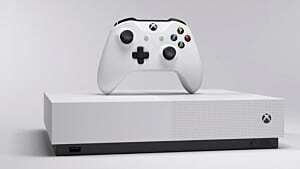 "An open world game that promotes creativity, collaboration, and problem solving in an immersive environment where the only limit is your imagination." In summation, this isn't just going to be a game that incorporates simple math problems or puzzles to solve. Rather, this kind of experience is more so an "educational adventure" that will allow kids to have fun while learning. 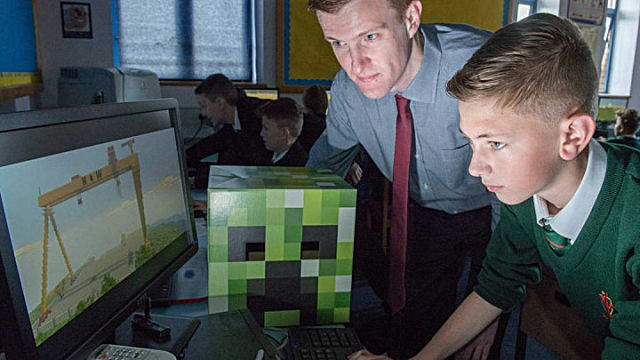 Due to the massive popularity of Minecraft, some teachers had already been using the game as a way to teach their students anything from science, technology, engineering, and mathematics to arts and poetry. The difference here is that Education Edition is designed specifically for students and school faculty to utilize the open world adventure aspects for assignments and lessons. Let's face it, the majority of the school assignments you were assigned growing up were never fun. Solving math problems in a textbook, learning a language through memorization and repetition, all of it never brought much enjoyment or results-- especially for children. You know what does yield more results for better grades and retaining knowledge? Making the assignments fun. Who didn't look forward to science classes that involved in class experiments or field trips that took you to interactive museums? 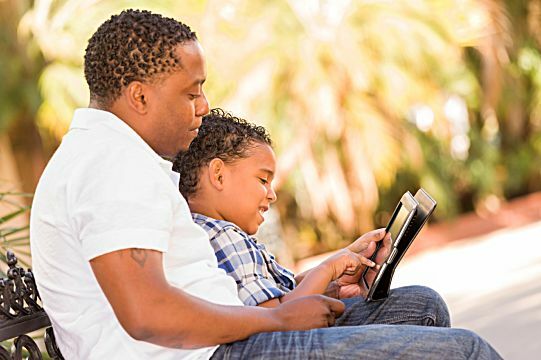 Maybe it sounds silly to some, but children love to have fun growing up, so why not make homework assignments more fun? Just imagine what the vast landscape of Minecraft can provide. Instead of sitting for hours creating a less than stellar Powerpoint presentation, why not create a more lively presentation in the game's colorful world? Why create models out of Popsicle sticks when you can just use video game blocks to build something even greater? It's all left to the classroom's imagination instead of being limited by the student's means, especially considering the fact that the game is offered as a free download to eligible students and faculty. Should You as a Parent Be Concerned? Maybe a child spending hours staring at a computer screen doesn't sound like the best idea to some, but let's not forget the fact that many students are already doing it, and not always for fun. The internet isn't just a place for YouTube and Facebook, it's an important tool students have to utilize nowadays. 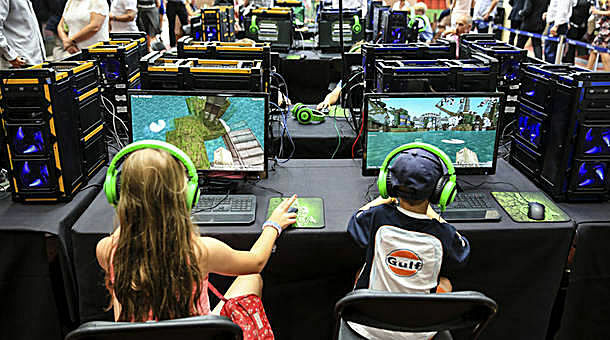 Whether it's looking through sources for a research assignment or staring at Microsoft Word trying to complete a book report, your kids are bound to be staring at their computer regardless of Minecraft: Education Edition's involvement. Rather, you should be excited that your kids have a new way of learning through their favorite video game. 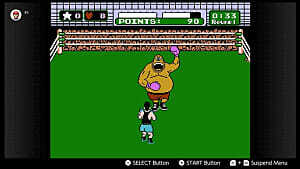 The world is always changing, so why not embrace the fact there's a video game that helps teach your children what they're already going to be learning? Plus, it could mean you don't have to sit there and try to help them solve math problems even you don't remember how to solve. Instead, you could be sitting with them and enjoying the game just as much as they are, and it's always a plus spending more time helping your kids have fun. 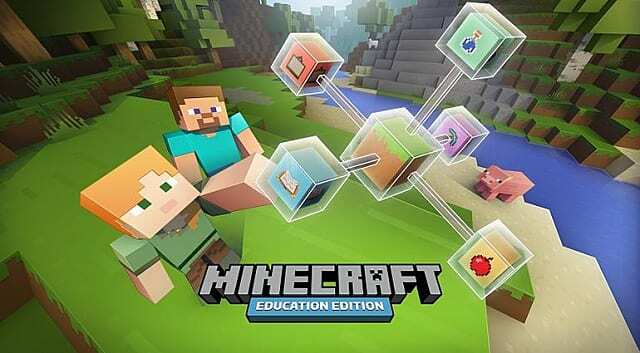 Depending on the reactions, Minecraft: Education Edition could signal a change in the way video games are presented to younger audiences. 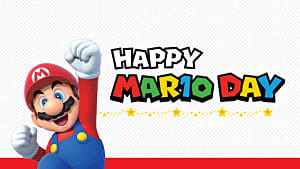 As much as Nintendo loves to appeal to families across the globe, they aren't exactly well known for making educational games, except for the occasional Brain Age. 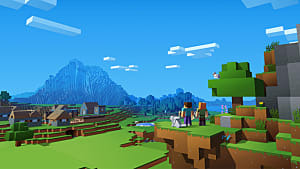 However, if Nintendo were to follow Minecraft's example, in trying to bring a well known IP into classrooms, we could possibly be seeing a lot more of Mario, Miis, or Brain Age in the near future. 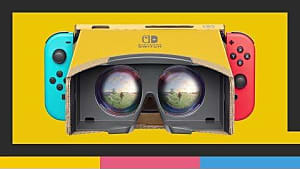 With Nintendo already looking to explore the mobile market in the form of Pokemon Go and Miitomo, appealing to younger generations in the form of educational and entertaining titles could be a great follow up endeavor. Maybe something like Wii Music could enter music classes in the not so distant future? Or perhaps, we'll finally see a return of the gloriously ridiculous Mario Teaches Typing. 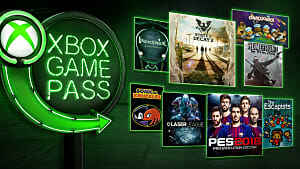 Be excited for the fact that we live in an age where video games are becoming a part of class. The closest thing I ever got to video games in school was a city bridge building simulator. For better and for worse, computers are here to stay as they serve an important part in today's industries. Would you rather see your child stare at a math textbook for hours trying to figure something out they barely care about? Or would you rather see them have fun in a video game they love while learning in a more enjoyable way? 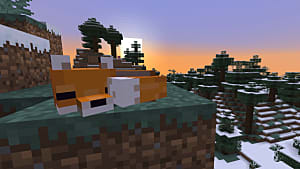 Let's hope Minecraft: Education Edition leads by example for future educational titles, as this could mean the start of a beautiful friendship with children and learning through entertainment. Interested in seeing what Minecraft: Education Edition can offer your students and faculty? Be sure to check out the official website here for downloading instructions and a list of the perks playing this educational adventure will yield!